Shopping centre developer and Tallaght Square owner Sigma Retail Partners has appointed Jenna Culligan as associate director. 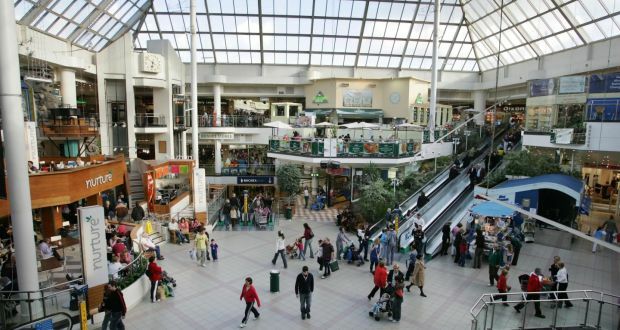 Sigma is the Republic’s only specialist retail investment manager and owns 14 shopping centres worth a total of €500 million, including its latest acquisition, The Square Town Centre in Tallaght, Dublin, which the company intends expanding. Mr Wren said that Sigma was building in locations such as Galway, Waterford and Bray and was planning several significant expansions this year. The company’s properties have total area of more than 186,000sq m, 350 tenants and more than 45 million customer visits a year.